“The review petition, as is ordinarily well settled, has to be heard by the same Judge for the review goes to the Judge and appeal goes to the court. If the review has to be heard by the very same Judge, then we do not see how the petitioner can complain that the said review petition should not be heard by one of the Judges comprising the Bench or if that is heard by a distinct Bench and dismissed, he can go on impleading and arraying all the Judges as party respondents and seeking reliefs against them personally. We do not think that the petitioner’s prayers in that behalf can be granted,” the Court observed. The Bench, comprising Justice G.S. Patel and Justice S.C. Dharmadhikari further said that even in the memo of review petitions or appeals, criticism of the judgment should not reflect any personal attack of the litigant or the draftsman on the Judge or presiding Officer. The Court was hearing a petition filed by “Common citizen of India” and Peoples Rights Vigilance Organization. The petition had alleged discrimination and differential treatment to litigants who wish to present and argue their matters in Marathi. It had hence argued that Marathi being the language of the state, the petitioner should be allowed to institute and argue petitions in Marathi. The matter was originally filed before the Aurangabad bench. It was however transferred to the principal seat at Mumbai, as the petition had impleaded the Chief Justice and the Registrar (Judicial). The petitioners had now sought to recall several orders passed earlier and were not satisfied with the transfer of proceedings from the Bench at Aurangabad to the Principal Seat. They had filed a substantive Writ Petition raising similar questions that had been settled by the earlier petitions. 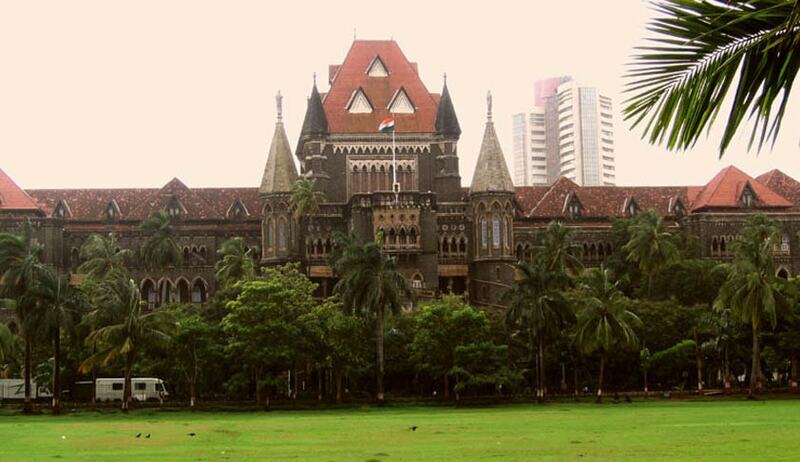 In these petitions, the petitioners had impleaded Chief Justice of Bombay High Court, as well as two sitting Judges, namely Justice A.S. Oka and Justice A.K. Menon. Deliberating upon these petitions, the Bench was of the view that the Petition before them was an attempt to seek rehearing of all the pleas and proceedings raised earlier, even though detailed orders have been passed in all of them. It observed that in the garb of fresh petition, the Court cannot reopen concluded matters. It hence dismissed the petition and expressed disapproval of the conduct of the Registry of Aurangabad Bench, which did not object to the impleadment of the Judges comprising a Division Bench or a Judge sitting singly as party respondents to review petitions or applications in that nature. It further recommended that the Registrar (Judicial) shall insist upon deletion of the name of Judges as party respondents to review petitions. It directed that until such deletion, the matter would be treated as not ready or under objections. It case the parties or lawyers refuse to delete the names of the Judges, it directed that the Registry shall append a note on the proceedings themselves stating clearly that parties and lawyers were asked to delete such references, but there being no compliance, the matter comes to be placed before an appropriate Court for directions. This would enable the Court to dismiss such proceedings only on this ground, it said.